James Corden has apologized for some Harvey Weinstein jokes he made at a recent AIDS charity event. The “Late Late Show” said he is “truly sorry” for offending anyone at Friday night’s amfAR Gala Los Angeles, which honored Julia Roberts with their Award of Courage. 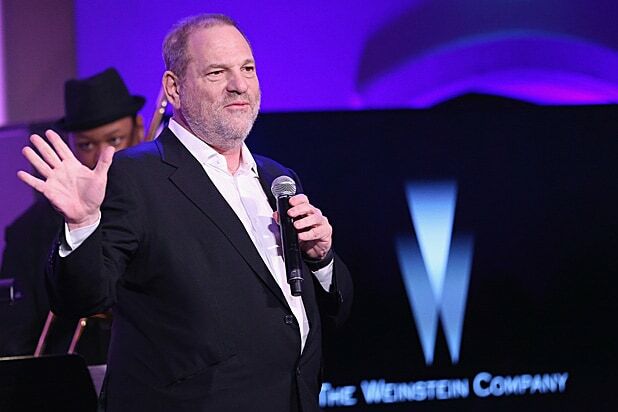 The evening’s emcee made a couple of questionable quips about the disgraced film producer and former Weinstein Company chief’s decades of sexual misconduct towards women in Hollywood. Watch some of Corden’s amfAR routine above.